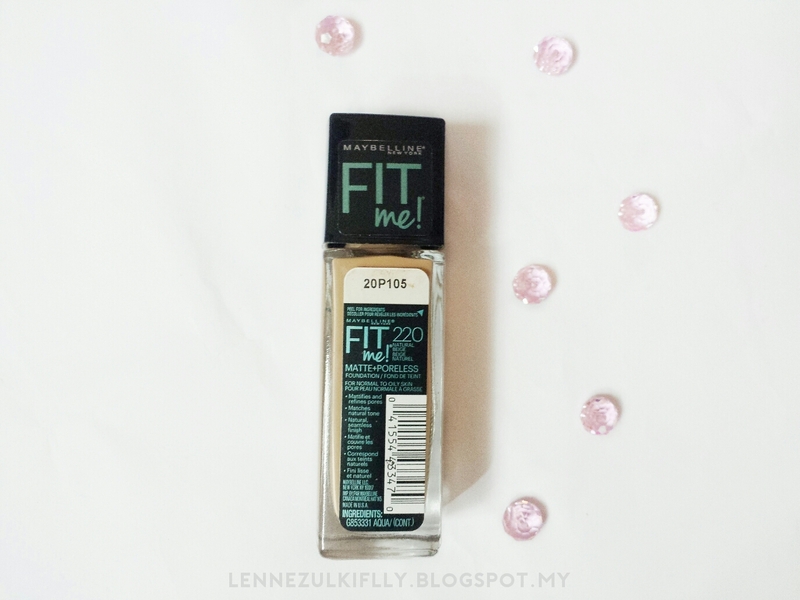 I will be reviewing the Maybelline Fit Me! 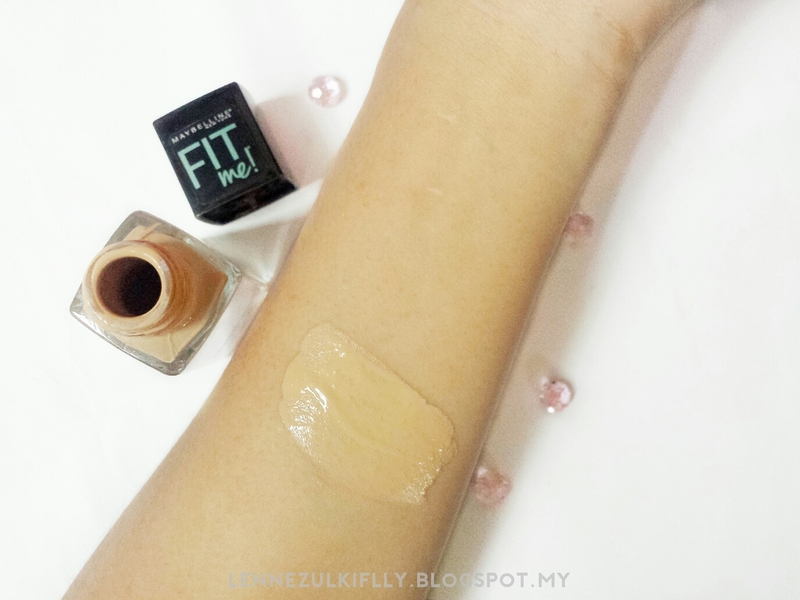 Matte + Poreless Foundation for you guys today. I know I am kinda late in this bandwagon but let me just say that this foundation is now available in my country. YASSS. I can't help it and immediately went and purchased it. Here's the deal, I'm nowhere near finishing my Sephora 10HR Wear Perfection Foundation (currently in my second bottle) but I was in need of a great drugstore option because I just don't see myself continuously repurchasing a RM78 foundation. 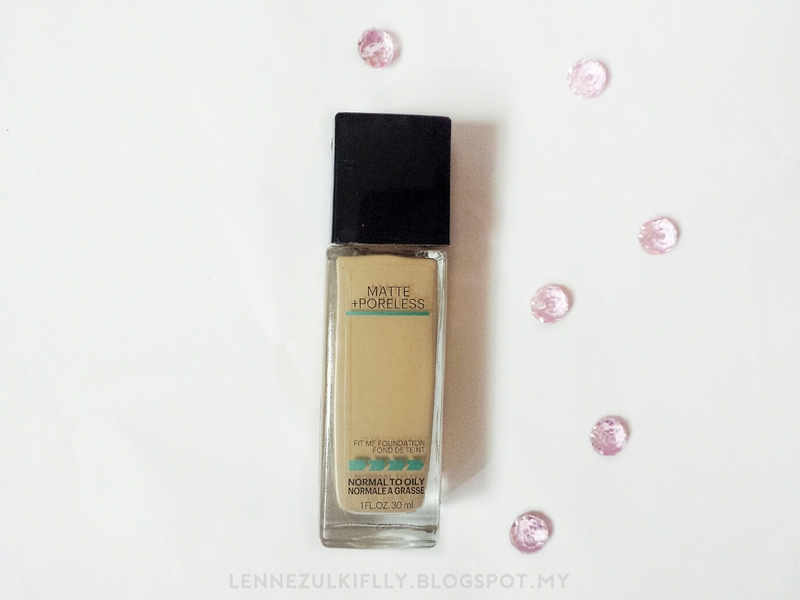 This foundation retails for RM49.90 and it could be cheaper or pricier depending on which drugstore you buy them at. Anyway, it's available at Watsons, Guardian and Aeon Wellness. Without any further ado, let's begin! The packaging is unfortunately something that I dislike. It doesn't have a pump. It contains no pump which makes it inconvenient for application. I have to carefully pour some product out on the back of my hand and apply it with my beauty sponge. I am in the shade 220 Natural Beige, which is my ideal and perfect shade. I was so skeptical between shade 220 and 230 at first. I don't know what shade to get because the lighting there wasn't the best. After swatching for hundred times, I am so glad I picked 220 because 230 was too orange for my skin tone. I have a neutral undertone but 220 is perfect for me and it didn't oxidize on me too. Thank god! The formula is matte, creamy and smooth. It's not that runny but not too thick either when I pour a little on the back of my hand, which means it's a lightweight foundation. In my opinion, it has a nice consistency, blends seamlessly and not cakey. It doesn't creases on me, not patchy whatsoever. I absolutely love it when I wear this foundation, it feels like I am having a good makeup day. That's all I can say. As far as coverage goes, it has a light to medium coverage. However, it's buildable and you can definitely layer it up to full coverage without looking cakey, crumble and patchy. I usually build it up depending on my mood. I just love the fact that this foundation is customizable to your needs. Y'know what I mean? I am pleased to say that the staying power is super impressive! This foundation can last the whole day and I didn't turn into a greasy mess as I would when I wear the Sephora foundation. I would say it stayed put and stayed strong for 8-9 hours. I did find myself a bit oily on my nose area at the end of the day but nothing that a blotting paper can't fix. I think I have found my holy-grail foundation! This is all I have been using everyday for the past few weeks and I can safely say that I would repurchase this foundation. I wouldn't mind spending 50 ringgit for a foundation because the quality is comparable to high-end ones. Overall, this is a great foundation for people with oily and normal skin types. I absolutely recommend it if you're looking for a long wearing, matte foundation that wouldn't break the bank. Memang betul betul puas hati pakai foundation ni Siqah. Lenne pun ada jual jugak foundation ni hihi just to let you know. Sometimes kat drugstore selalu oos and shade pun tinggal yg utk deeper skin tones je. My sister use it and says that she loved it too. I used some and yeah loving it as well. The color fits, not too thick, not too runny, stays, not crease - just about everything you just say. I am actually happy you have found your perfect foundation because those things are so tricky! I got mine too! Really love the coverage and it is long lasting. I prefer guna dgn beauty blender sbb finishing lagi flawless gittew hehe. Other than that I really hate it doesn't come with a pump. Super messy bila nak apply since it is liquidy. Light to medium coverage je eh.. Huhu.. Still looking for a foundation yang medium to high coverage maybe.. Sebab fatin ada redness (parut merah-merah) kat area pipi. 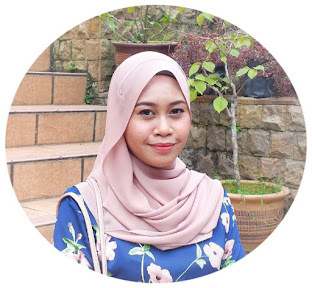 Foundation ni sesuai tak untuk combination-to-dry-skin?